for $950,000. The lot size is 0.4000 Acre(s). 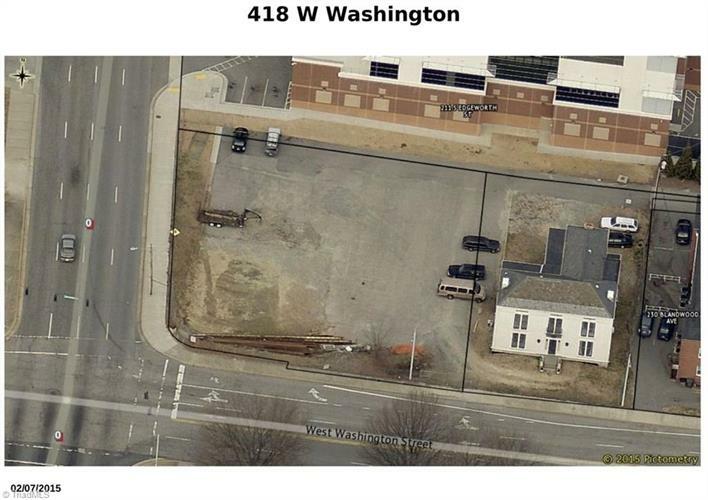 Unique opportunity to buy vacant land in Downtown Greensboro. Across the street from the Blandwood Mansion on the corner of Edgeworth and W Washington St. Across the from the parking lot for the YMCA. Build a condominium complex with a basement garage for parking, put in a Starbucks. 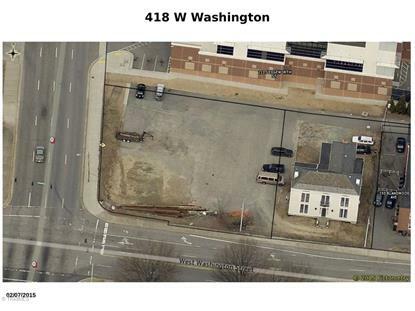 So many possibilities to fill a need in Downtown Greensboro. More land is actually possible.